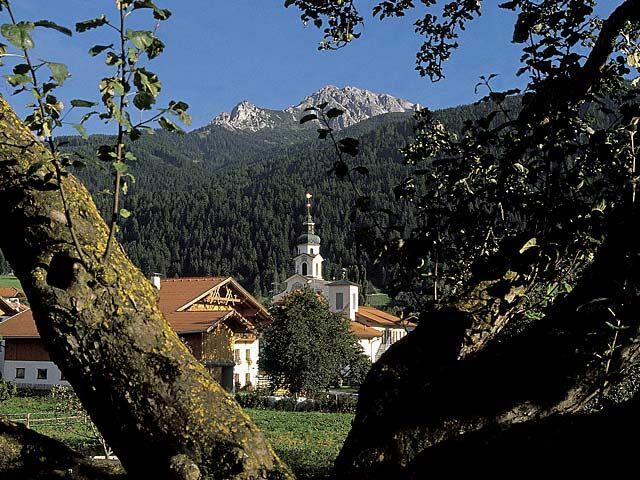 Birgitz is very conveniently located within the boundaries of Tirol´s capital Innsbruck. Birgitz is the perfect holiday destination for those in search of peaceful relaxation in a small village, but don´t want to miss out on the cultural offers and facilities of a big city. The area offers plenty of footpaths as well as cycle and mountain bike trails for all levels of ability. A free hikers´ shuttle takes you to the region´s most beautiful hiking areas. Fun to the full for kids is guaranteed with the supervised activity program offered at Lake Natterer. The locals of Birgitz are looking forward to welcoming you to one of the many traditional and cultural events that are held throughout the year. Head into Nature! Birgitz is a traditional Tirolean village situated at an altitude of 860 meters on a sunny plateau above Innsbruck in the heart of the Austrian Tirol. Head into Nature Birgitz is a traditional Tirolean village situated at an altitude of 860 meters on a sunny plateau above Innsbruck in the heart of the Austrian Tirol. The Axamer Lizum ski area is a 10 to 15 minutes drive away. There are free shuttle buses operating between the ski area and town. Birgitz boasts Austria's longest natural sled track and a sunny natural ice rink. Discover the magic beauty of the winter landscape on a horse-drawn sleigh ride!